 The Otsego District Public Library is pleased to offer its cardholders access to lynda.com’s library of instructional videos. 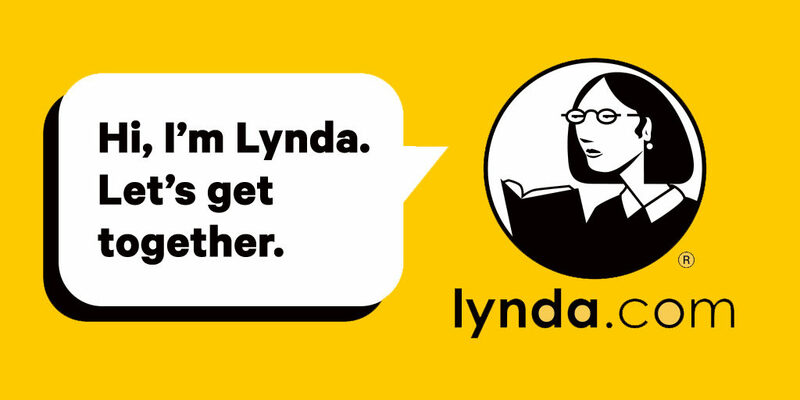 Normally, using lynda.com requires a paid subscription, but as a ODPL library cardholder you can access Lynda.com content from any computer with an Internet connection simply by entering your 14-digit library card barcode and 4-digit PIN. Log into lynda.com using your barcode and PIN.